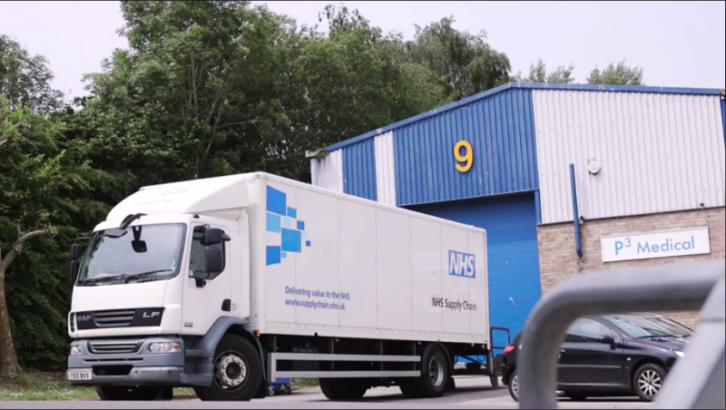 NetSuite recently issued a press release about the successful implementation of their ERP suite at P3 Medical Ltd. The release only told half the story about a British manufacturing company that has turned the implementation of an ERP solution to its business advantage. After nearly seven years operating with NetSuite they are able to calculate the difference the ERP solution has made to the business. They believe that they are saving more than £100,000 a year in improved manufacturing efficiency and £25,000 a year in administration costs. In a video accompanying the release, Talbot comments that savings are not just on direct supplier costs but also on more indirect costs. 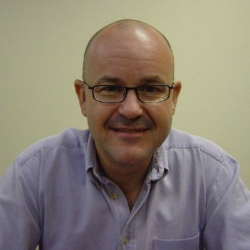 McEvoy has experience of implementing more than a dozen ERP solutions throughout his career and recommends a rapid deployment approach. Founded in 2001 the company, like many others, had grown several interconnecting spreadsheets and systems that needed simplification. Netsuite unified their operating procedure, not just across the 80 employees, but also across two sites. It also has enabled their internationalisation. Orders are processed in native currency such as US Dollar, Danish Krone, Euro’s and others. They take full advantage of the multi-currency capabilities of the software. Streamlined manufacturing. This has improved resource utilisation and the management of its stock, improving cash flow. Faster financial reporting and close. Reports are available at least 20% faster with NetSuite. It has also found that the monthly reports are now available in two days rather than the two weeks the previous system took. This acceleration of the month end process is often seen after the implementation of full ERP solutions, especially in multinational companies. For a small business it means that Finance leaders are able to spend more time on business strategy than number crunching, adding significant value into the business. Improved customer experience. Using the CRM and customer portal P3 Medical has improved customer satisfaction while freeing up internal staff to become more proactive. With customers able to carry out some tasks themselves, such as ordering through the ecommerce portal, it enables account executives to spend less time on administration and more time on relationship building. While P3 Medical found that NetSuite helped with the end to end documentation and visibility. It delivered the traceability that the business needed. However, there was one area where the functionality of NetSuite did not deliver the necessary functionality required. This was the label printing regulations that are demanded by the medical industry. This is where P3 Medical used its own expertise to deliver a surprising solution. Rather than look for a NetSuite partner to deliver the labelling solution they decided to develop it in partnership with FHL, a NetSuite partner. The result is koditPaperFlex (kPF). The software is fully integrated into NetSuite and is listed on suiteapp.com. It is now not only used at P3 Medical but at other NetSuite customers as well. What P3 Medical has done is different and braver than many other companies. They realised that while the NetSuite solution did not deliver everything their specific business and industry required. The platform underpinning it provided the capability for its creation. Traditionally companies will request bespoke point solutions to meet their immediate need. However, they realised that there was a wider market for the label printing software. The story about P3 Medical and NetSuite is not just one of a successfully delivered ERP implementation. (If it was, it is strange that it took nearly five years to come to light.) It is also the story of a British company innovating on a software platform and turning what might have been purely a cost into a new line of business. Previous articleHas PNT left Exact on the beach in switch to IFS?